It’s time for a decklist! It has been long overdue for me to make some more decklists so I’m kicking it off with one of my new favourite heroes, Grand Architect Halvar. Halvar was the first of the Mythical heroes from kindred to be announced and as soon as I saw him I was hooked. I knew I wanted to make a deck with him and knew I could make an effective aggro deck. 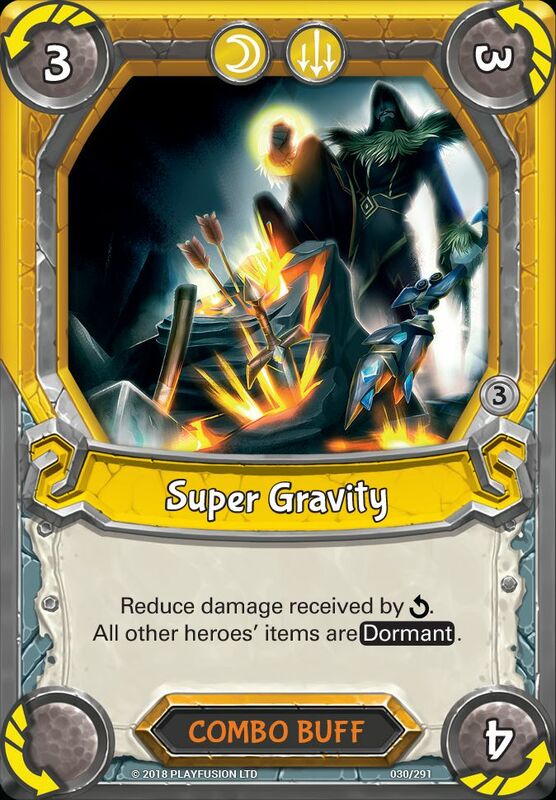 I started by looking into Halvar’s trait which is “Instead of discarding, store Gravity cards under this card, up to a maximum of 6. when 6 are stored, increase the damage from your Explosives combos to other heroes by 3.“. This instantly reminded me of Granite providing sustained damage increase late game. With this in mind, I looked into what Explosives combos can be used without crossing into other elements. There are only 3 Explosives combos that can be used; Overwhelming Blast, Blast Sequence and the Tech/Astral Combo, Star Blast. Combo number 4 is filled by Anti-Gravity Field. This was a no-brainer with a card draw and a potential 14 damage, this card often finds its way into my astral decks. The last Combo I chose was Lunar Alignment. Although there are a few other cards I could have chose from, I found that this one was the most effective when testing. My first Halvar deck was full of gravity cards to get as many gravity cards under Halvar as fast as possible. This was a rubbish plan, don’t do what I did. I found that Halvars trait only pays of 1 in every 10 games. Which is fine as I see it as bonus damage increase late game. The reason it pays off so little is that the deck can be so aggressive and has a lot of recycling potential. This deck contains 9 astral action cards; 2 Anti- Gravity Snails, 3 Chimchu Infiltrators, 1 Spectral Guide and 3 Path Finders. The Chimchu Infiltrators are burn cards so they cannot be stored underneath Halvar. This just leaves 6 actions and 3 combos that can be stored. Not a lot of Gravity but I don’t think it’s needed. The deck carries 9 Explosives cards; 3 Tyrax Mercenaries, 3 Scrapwork Brusiers, 2 Fumbling Alchemists and 1 Crazed Bomber. Some nice vanilla damage that will quickly knock back most opponents. 10 Lunar Cards; 3 Twilight Oracles, 3 Lunar Shriekers, 2 Moonlight Burrowers and 2 Chimchu Lookouts. Lastly, there are just 2 unaligned cards, a Battleborn Oppressor and a Kreebal Raid Party. I think when playing online you never know what people will play and I rather have the safe option of removing an item if I have the chance to do so with the Oppressor. 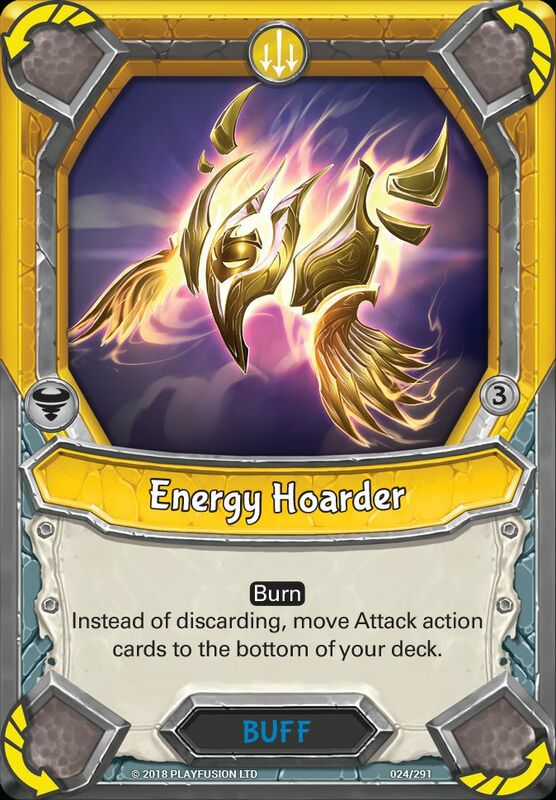 to make sure that it doesn’t become dead weight in the deck I also have a Raid Party to help convert that into more damage if needed. The main issue that most Astral Mythical heroes have is healing. Some of the best healing cards in astral require Solar to increase the healing. The only healing in the deck is Twilight Oracle and Starblast. Starblast I will try to save for later game as the 7 damage can be increased up to 10 but if I need healing I will use Starblast in times of need. Twilight Oracle, although may only give you 2 healing you have the chance to heal for 4 and you get to draw a card. In a fast aggro game, small healing and card draw become very useful. These can also be recycled with the use of Chimchu Infiltrators to bring back some needed healing to your hand. I have found in recent months that card draw has become very useful and almost a must-have for any deck. Twilight Oracle, Anti-Gravity Snail and Anti-Gravity field all provide additional card draw when played. This deck also contains a lonesome Spectral Guide. Spectral Guide has proven useful at any point in the game and helps keep cards in your hand. 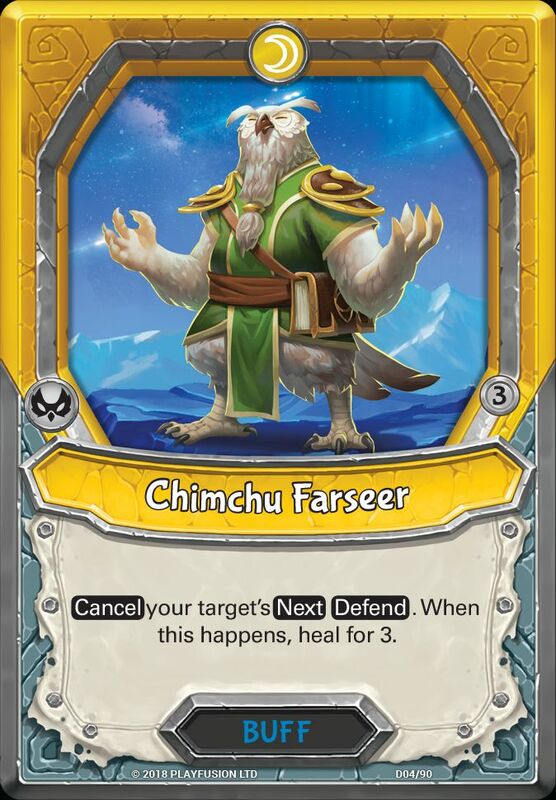 Chimchu Lookout is also a fantastic little card especially if I use a Moonlight Burrower the turn before to see what cards I have on the top of my deck, almost guaranteeing a 3 card draw. 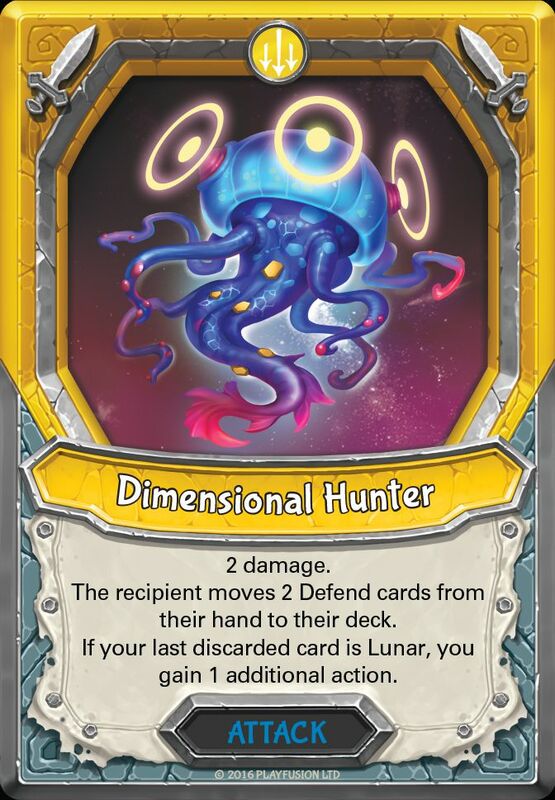 Moonlight Burrower is also useful to use before playing Twilight Oracle and Anti-Gravity Snail allowing for maximum card potential. Halvar has access to Explosives and Gravity meaning he can hold 2 different types of buff removal in Pathfinder and Crazed Bomber. 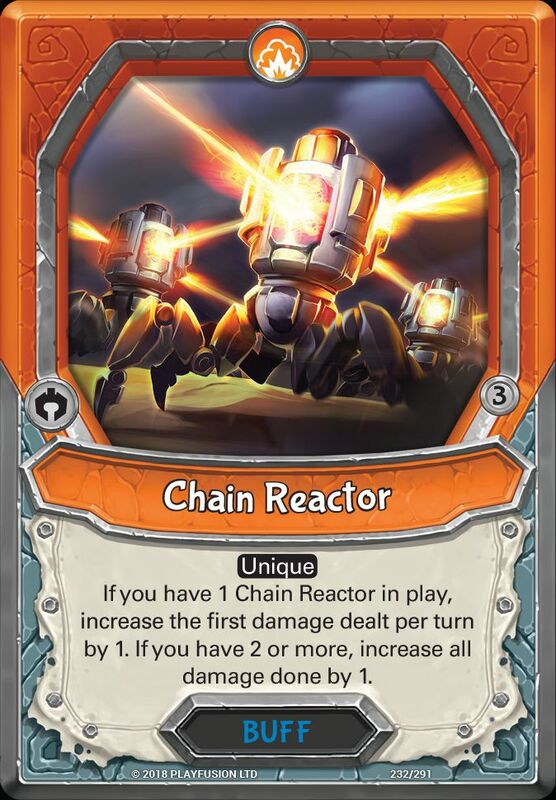 Although Crazed Bomber seems like the more obvious chose at this point as there is one action buff in the entire deck. 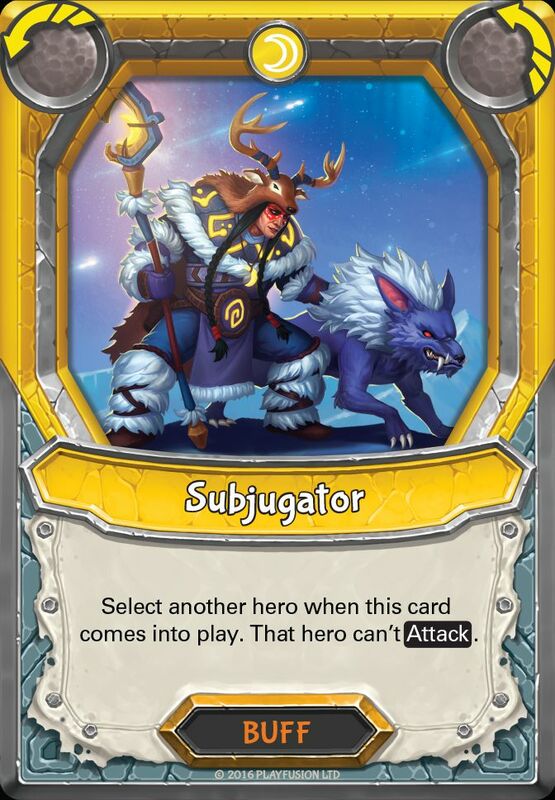 But Pathfinders are Gravity and help towards Halvars trait and with 10 Lunar cards in the deck, it has never proven an issue being able to remove 2 buffs with Pathfinder over just 1. I still carry 1 Crazed Bomber and in tournament games, I would certainly have another in my sideboard. The key I have found to this deck is recycling your Explosives cards through the use of Lunar Shrieker and Chimchu Infiltrators. 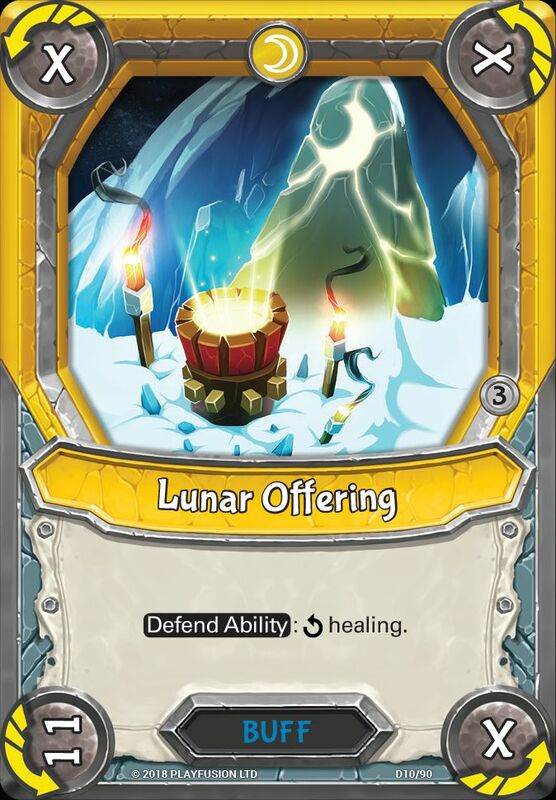 Lunar Shriekers allow multiple uses of the same card. With a starting hand of 4 cards, it’s possible to play a Fumbling Alchemist, followed by a Lunar Shrieker Followed by a Scrapworks Brusier. Dealing 12 with the chance to deal another 6 on your next turn. Chimchu Infiltrators are even better dealing 3 damage and I can choose any action card to return to my hand. 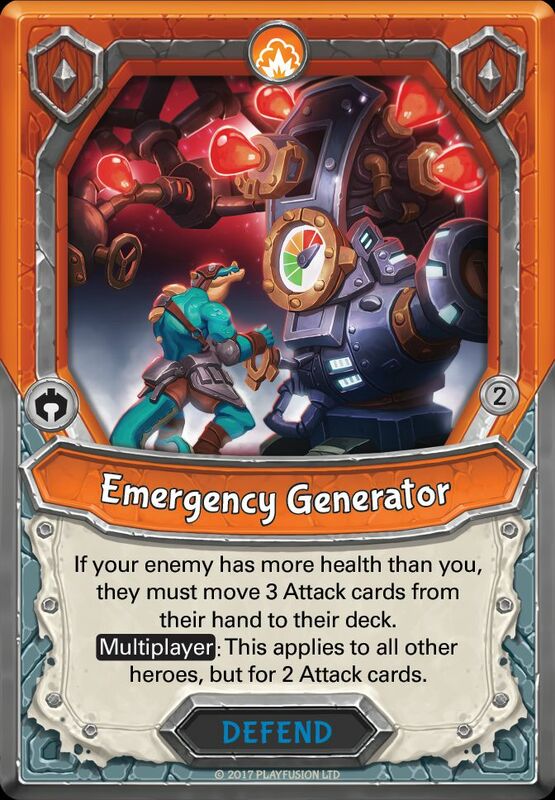 This can be very useful to bring back Battleborn Oppressors if my opponent is playing multiple items. So there were a few cards that didn’t make the cut. What better place to start then the combos I didn’t use; Moon Warp, Super Gravity and Lunar Ascension. All 3 combos from the latest Kindred Wave of cards. All 3 of these combos were looking to replace the Lunar Alignment that made the deck. 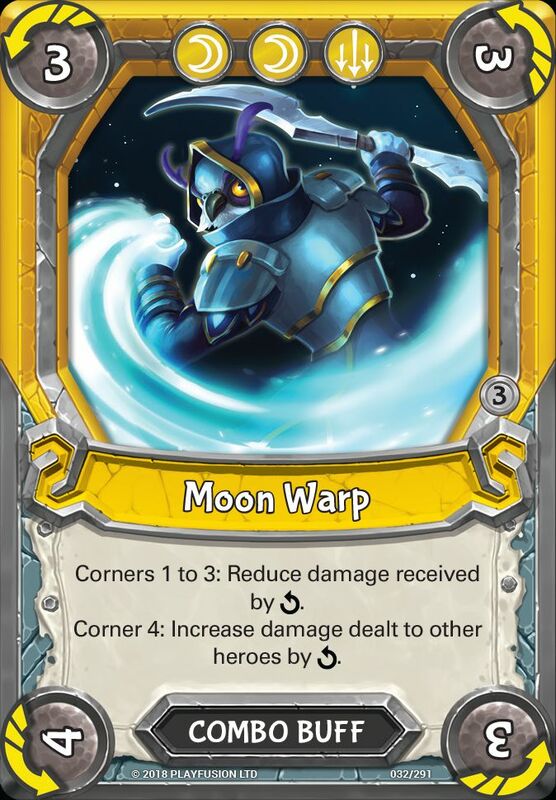 Moon Warp and Super Gravity were both suitable to play but as the deck runs very light on buffs both combos would never get the opportunity to expire. These would definitely be in contention in a more buffy Halvar deck. Both of which would make a sideboard in a basic constructed tournament. 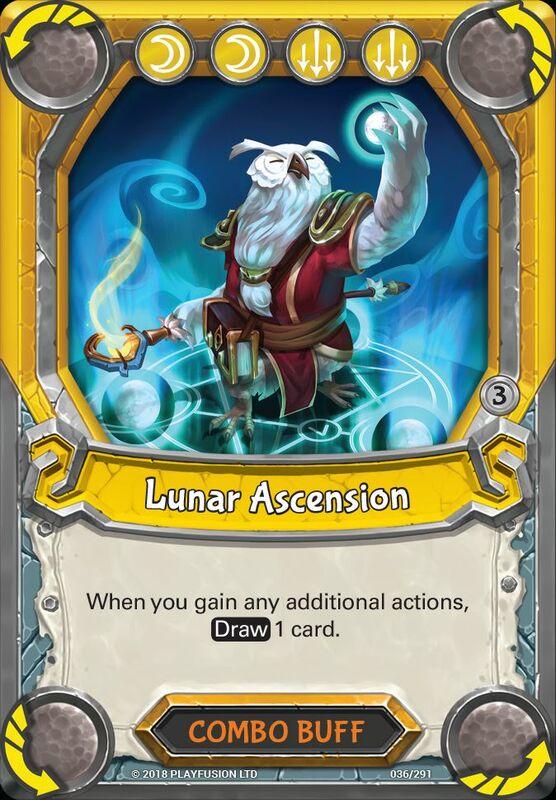 Lunar Ascension was a card I played with a lot but has the same buff removal problem as the other and wouldn’t get the chance to expire. 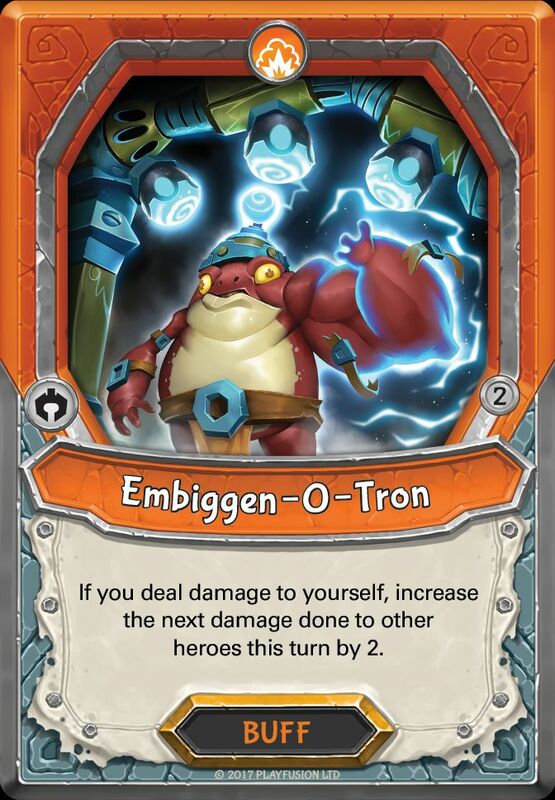 As a 4 cost combo and with minimal chances to gain actions in the deck it isn’t worth the cost of the combo in this deck. Lunar Alignment was the favoured combo buff as it provides damage immunity on not reduction. This means if I could sense a big hitting combo coming I can delay damage for at least 1 more turn which has been my saving grace while testing this deck. There were many action cards I tried playing with and all get cut. The main reason because I found it didn’t quite work with my play style and some if not all of the following action cards can be swapped into the deck and still be an effective deck. This deck plays well on the app and can hold its own on ranked play. I encourage anyone and everyone to try this deck and make changes as you see fit. Let me know how it goes and what you would change and what you think makes this deck better.